The Fast and The Furious actor Paul Walker was killed in a tragic car accident in 2013. 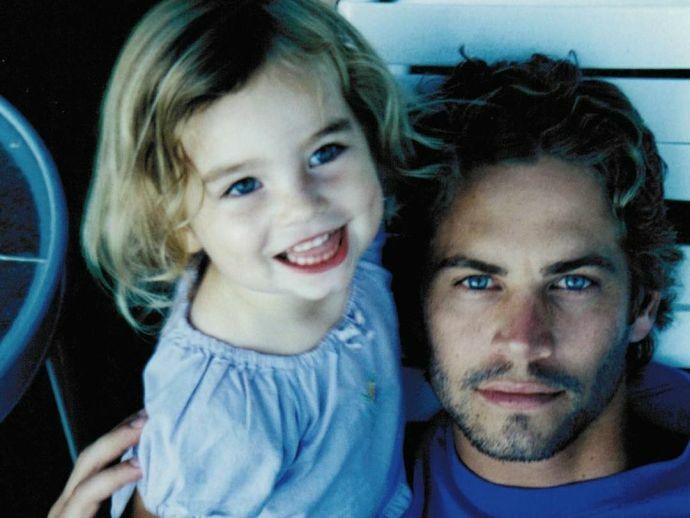 The Fast and the Furious actor Paul walker’s unfortunate death was a huge shock for the whole world, but it was nothing compared to what his family went through. 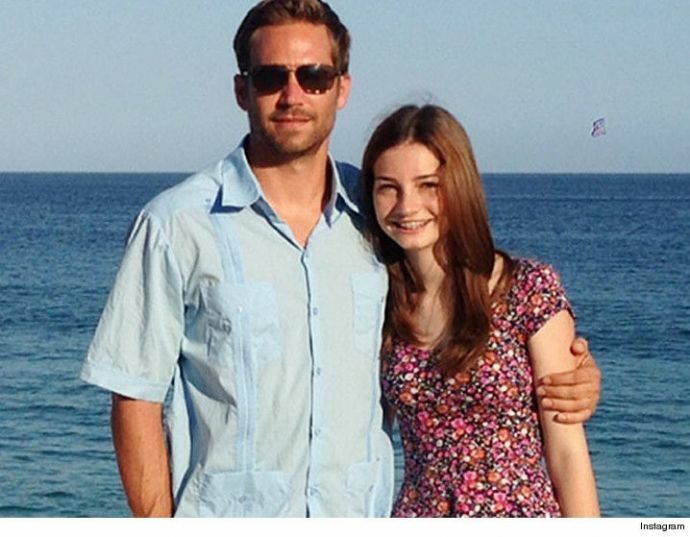 Paul walker’s daughter Meadow lost her father when she was 15 years old. It was a tough time for a teenager to lose her father. Now Meadow is 18-year-old and it seems like she inherited her good looks from her father. And now Meadow has been honouring her father's name in the most beautiful way. Three years after her father’s death Meadow is continuing her father’s legacy of charity work. After finishing her high school, Meadow has been taking on some pretty big projects lately. She launched Paul Walker Foundation, with a mission to ‘Do Good’. With the help of her foundation Meadow provides grants and scholarships to selected students and researchers pursuing marine science educations, or working on advancements in the field. What better way to honour our parents than by continuing their legacy and living their dreams which Meadow is truly doing. This is the best tribute to one of the greatest actor and above all an amazing human being - Paul walker.